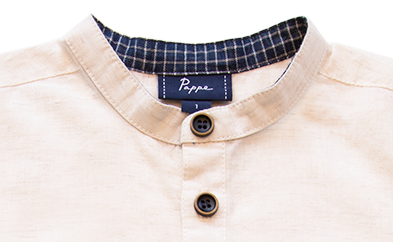 Clean lines and delicate detail are combined to create this beautiful piece that will surely become a Pappe classic. 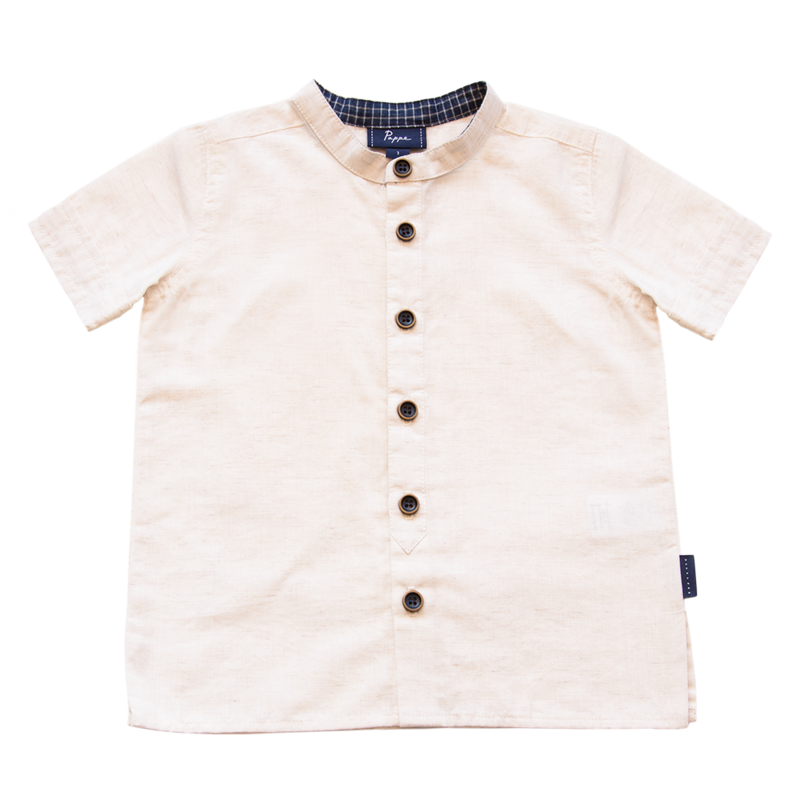 Tailored from the softest Japanese cloth in natural hounds tooth and finished with embossed metal buttons. A meek and classic aesthetic, it’s a delightful addition to any toddler closet.